I had to see and listen to believe this. If you like music, you’d love this 2 minutes video of a fantastic drummer. 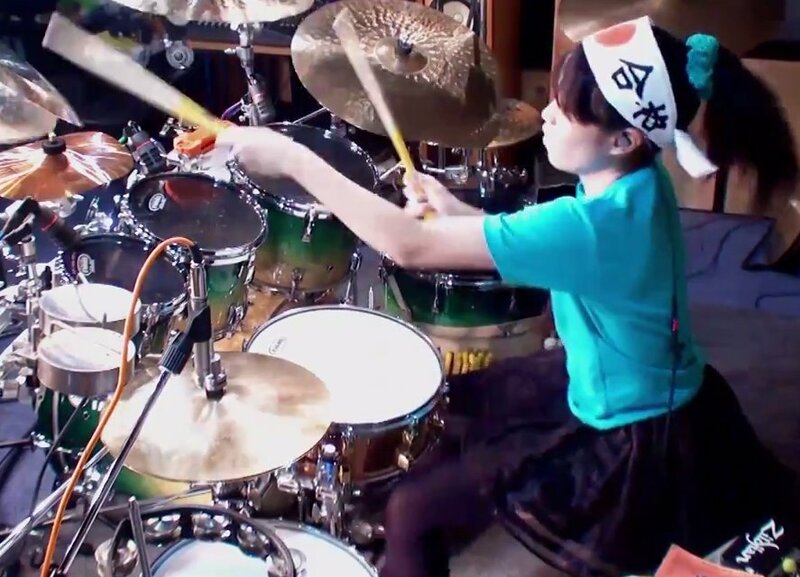 And the big surprise is that this wonderful drummer is a young teenager from Japan. Click the video to enjoy the music… Below it you can read more about her. This magnificent drummer is Senri Kawaguchi, who was born in the suburbs of Nagoya, Japan not too long ago, in 1997. 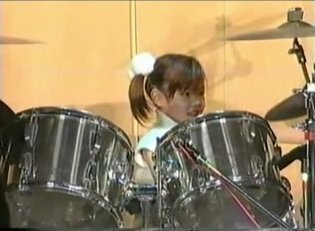 She started playing drums at the very early age of 5. 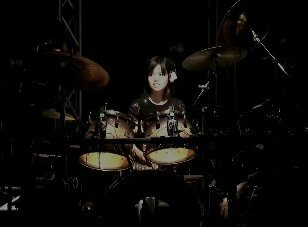 Three years later, at the age of 8 years only, she started studying under the famous Drum Master, Mr. Kozo Suganuma. What I love about her is how easy she makes it all appear to be. I think that even it’s a bit early, she will one day be the World’s best drummer…! Despite her young age, Senri has already received awards in the 2007 “Rhythm & Drums Magazine” contest and also appeared on TV. Sine 2009, she gives live performances with the fusion band “FRAGILE” and recently released her debut DVD album called Horoscope. Believe or not, she still studies in general junior high school, so most of her career is yet to come. You can see more of Senri on her website here. While Senri has many fans online, most of them were from Japan and she was never known in other countries. Recently, a niche Facebook page called Drum Talk TV uploaded a video of her doing her magic on the drums, and it recevied no less than 1,742,779 views in just a few days. What made it go viral? Probably the combination of the amazing talent, young age and narrow niche of drumming. I liked how they wrote in this post: “Remember kids, balance your schoolwork with your music studies”. They also described this video as Senri’s demo for the Kozo Suganuma & Tenchigaraku Drum Contest in Japan. The original video is also available on YouTube. Here at Briff.me, knowing that our time together in this world is waaay too short for a long social web feed, we bring you the top posts only, and this kid drummer viral video seems to be a must. Want more videos of this kind? Give a Like to the Briff.me Facebook page.